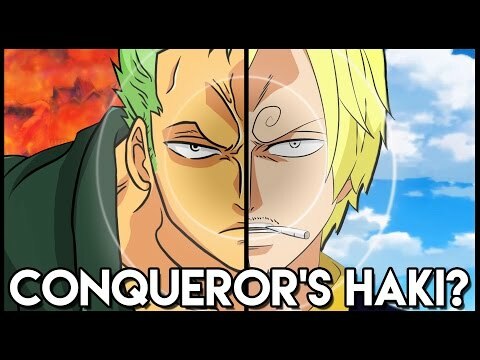 Who do anda think Zoro will end up with? Who is Zolo in Cinta with ? Do anda like Zoro's old atau new look? 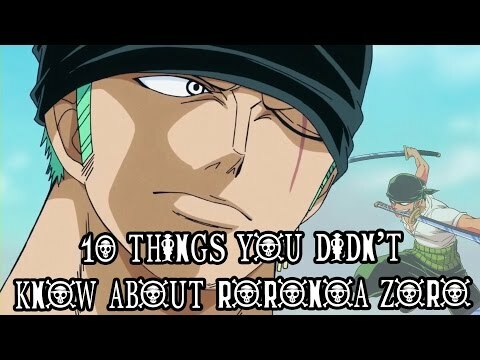 Would anda like zoro to laugh again? pilihan peminat: Yes, of cause! Pirates need to laugh. Who do anda want zorro to be partner with? Roronoa Zoro, also known as "Pirate Hunter Zoro",is a pirate and a former bounty hunter. He was the first member to sertai the Straw Hat Pirates, and, to date, is considered the largest threat and most dangerous member in the crew after Luffy. a poll telah ditambah: Who do anda think Zoro will end up with? What island did Kuma send Zoro to?